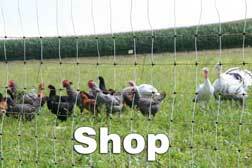 Kencove Poultry Netting can be set up in minutes with no elaborate list of materials or special tools needed. Its simple, lightweight design allows the fence to be moved and set up repeatedly, making for instant pastures and enclosures. And most importantly, an electric net fence protects poultry from predators. 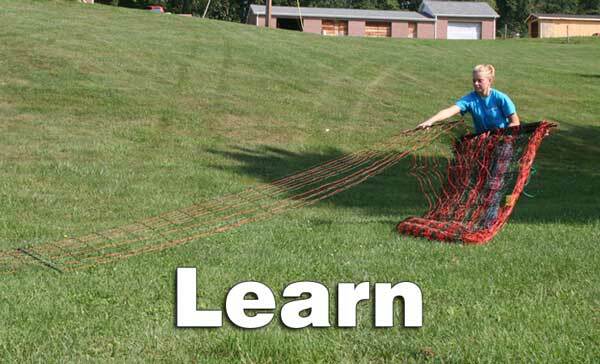 Shop: Find the right size electric net for your application today and get free shipping. Learn: Read articles or watch how-to videos. Kencove proudly manufactures Electric Netting in our Pennsylvania facility. In-house production means better quality and availability. With our state-of-the-art machines and production capacity, nets are available for same day shipping.